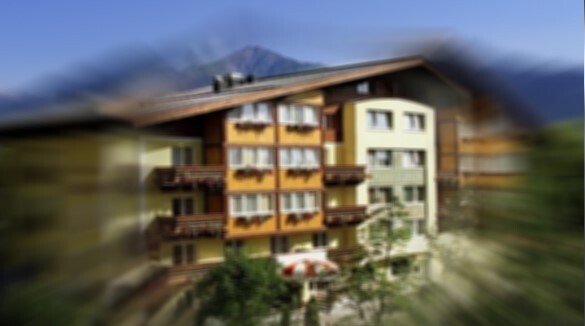 AUSTRIA-PARTNER - Real estate in Kitzbuhel - Austria. 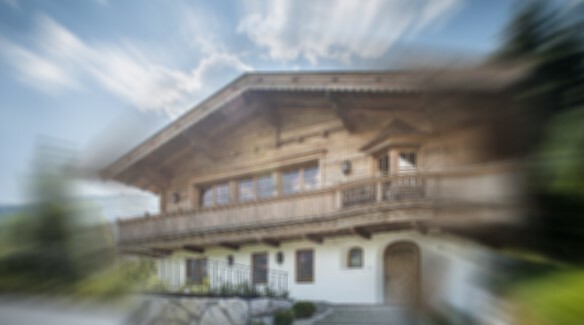 House, Chalet, Villa, Apartment, Hotel in Kitzbühel for sale and rent. 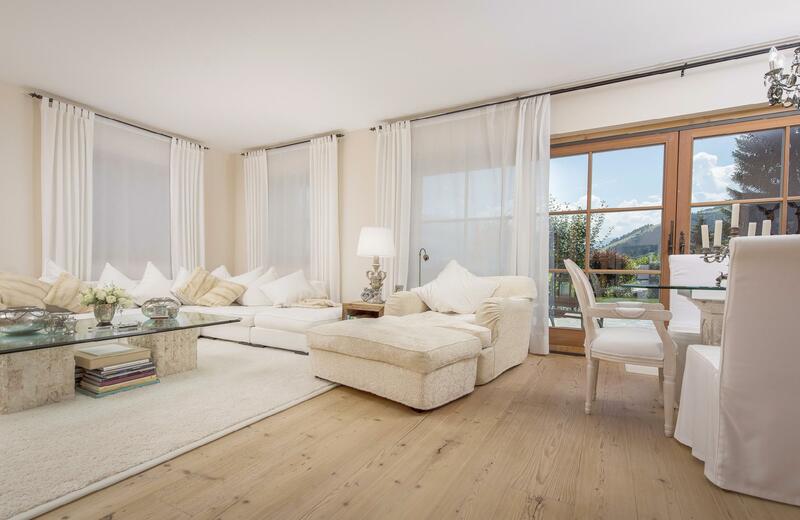 «AUSTRIA-PARTNER» represents luxury properties in Kitzbühel and in the surrounding area. We offer our clients exclusive villas, beautiful houses, picturesque chalets and luxury apartments, located on the famous Austrian resort - Kitzbuhel (Kitzbuehel) in the federal state of Tirol. 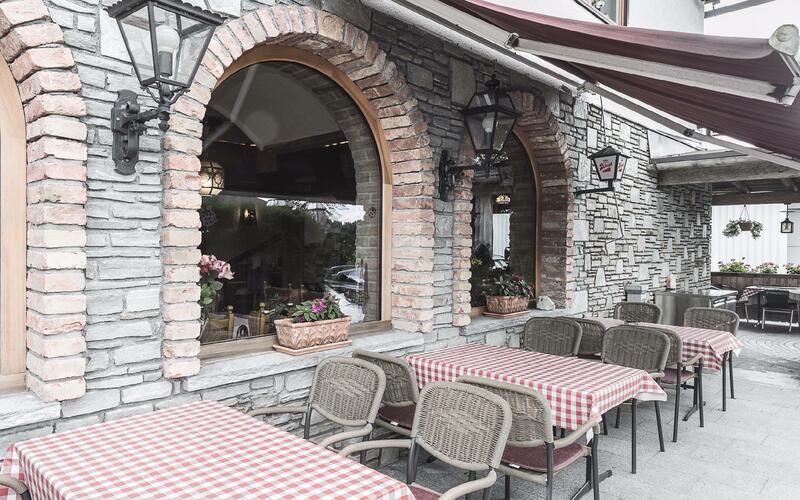 For clients interested in investing or buying a commercial property in the region, «AUSTRIA-PARTNER» can offer exclusive Hotels and Pensions, both in the Kitzbühel as well in suburbs. This web-site provides only a small portion of real estate, that we can offer for sale in Austria, so if you want to buy in Kitzbuehel a nice apartment or penthouse, chalet, house or villa, hotel or pension, you always can make a personal order of the Austrian real estate by own criteria, and we will select and provide for you the best. 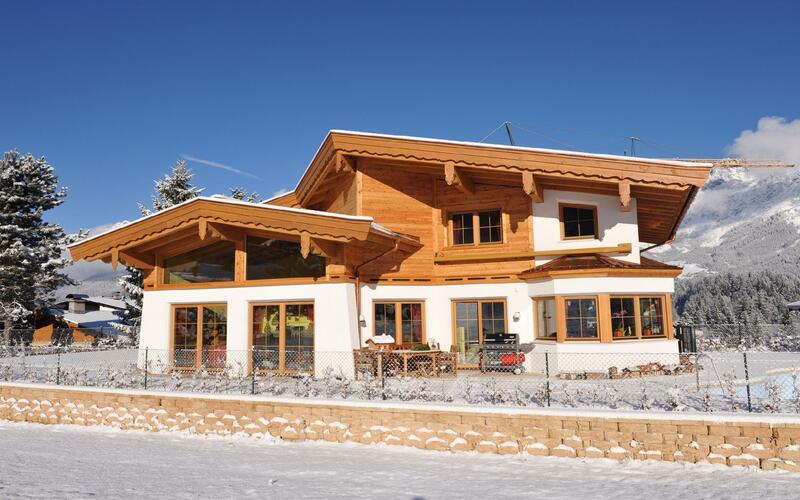 By contacting us you will get all the answers, you will select options, and will have full legal and notarial support when purchasing real estate in Kitzbuhel. Our Austrian lawyers, professional specializing in real estate transactions, including foreign investors, will solve all related issues with the purchase of real estate and further accommodation in Austria. Take your chance to own one of these wonderful real estates in Kitzbuhel - the one best-known and fanciest winter sports resorts of Austria! Kitzbühel is one of Austria's best-known and fanciest winter sports resorts, situated between the mountains Hahnenkamm. The Hahnenkamm is home of the annual world cup ski races, including the circuits most important event, the downhill race on the famous Streif slope. This downhill is counted as one of the toughest downhill competitions in the world cup. Kitzbühel also caters for the high end of the tourist market, as many celebrities and the jet set come here for the international races on the Hahnenkamm. 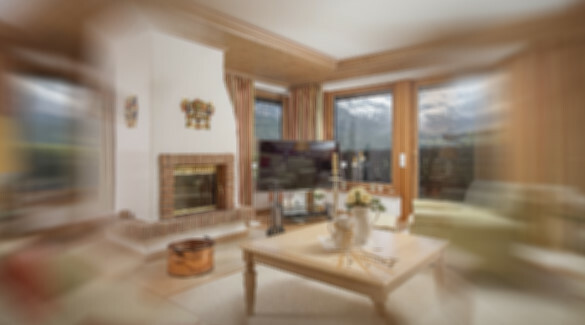 Who can buy property in Kitzbühel? Prior to membership of the EEC there were numerous local council rules that often prevented foreigners from buying property. Whilst these rules no longer apply to European citizens many councils still prefer their approval to be sought by the appropriate "Grundverkehrsbehörde" - part of the local council. Whilst arguably such approval is no longer required it is best to be courteous and have your Lawyer comply. Remember that most towns are very small and the local major is someone you would like to keep on Good terms with. Apart from these considerations EEC citizens will find buying property in Kitzbuehel orderly, efficient and quick. If you are not an EEC citizen you may still buy property in Kitzbühel or any other parts of Austria but only with the express approval of the "Grundverkehrsbehörde" - part of the local council. 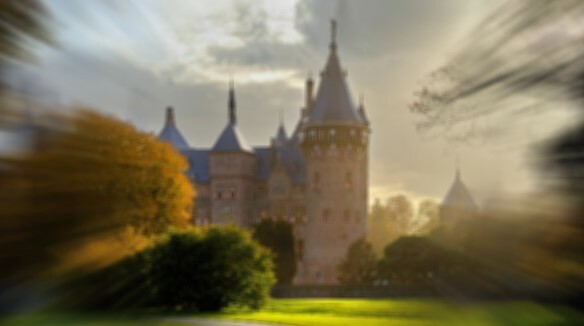 The procedure is basically to find a property, place a formal offer via your Estate Agent from «AUSTRIA-PARTNER Real Estate group» after which an approach to the council is made.